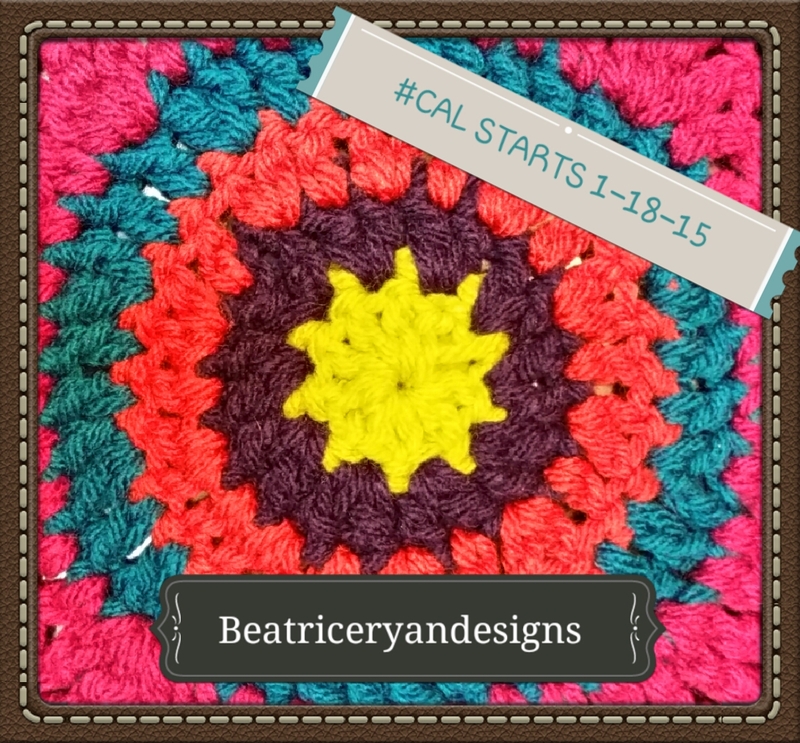 Are you ready to start our really fun surprise design afghan?? 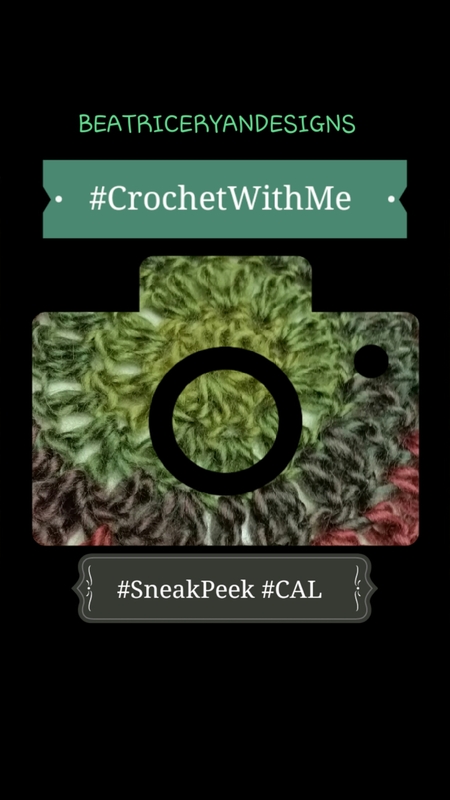 Here is a Sneak Peek of Week 1… I am making 2 because I am soooo excited about this Crochet~A~Long Design… One for me and one to give away!! Afghan 1 using Loops and Threads Impeccable Yarn! Afghan 2 using Red Heart Unforgettable Self Striping Yarn!! It’s not to late to join in!!! Click Here for the Material List… And,, get ready to start this Sunday,,, January 18th 2015!! This will be an easy pattern with basic stitches and it has a Retro Theme!!! Click on Subscribe Now on the right sidebar to get email notifications of every Beatrice Ryan Designs Post!!! Or,,, Just come back weekly to grab the instructions for the week in the Crochet With Me tab at the top of the page!! I’m ready and can’t wait! Just wondering… Will the RH Unforgettable not get all knotty after time and use? It seems to have that tendency.